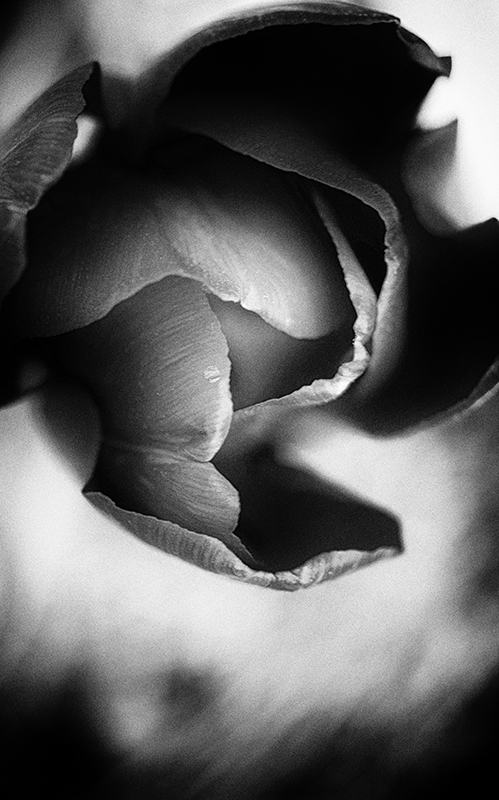 A red tulip & some SEP2 Pinhole preset. I'm glad I got SEP2, who knew there were so many expressions of BW? Lovely richness of tones and beautiful mix of blur, detail and grain. I love this one. Pardon my ignorance, but what's SEP? The black and white works perfectly here and I love the pinhole aspect of it. This one deserves to be enlarged and displayed in a place of prominence. The Bw works well. nice job. Nice combination of sharp and soft. Oh yes!!! Love the Dylan song. The hint of grain is great. Really beautiful i love the scratchy feel about it. Feels like a beautiful emerging spirit, nice sense of motion. Beautiful brush strokes. I like your composition. Isn't SEP a great tool? Proudly hosted by Sargasso Networks. Current Server Time: 04/22/2019 12:32:48 AM EDT.